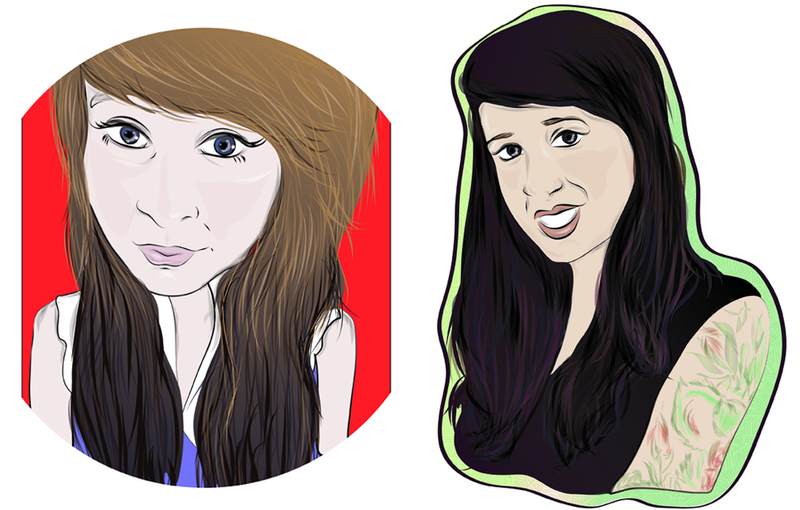 I absolutely love these digital portraits of my sister and myself from Alana Moffatt aka Rotten Dollies. She had them to me within only a few hours of ordering and they were only $5. Bargain! You can check out her website here: http://www.rottendollies.com Or for the online store: http://rottendollies.storenvy.com/products/261197-5-illustration-digital-portraits Thanks Alana!